Premier Business Park, Main Road, Birdham, Chichester, West Sussex, PO20 7BU. 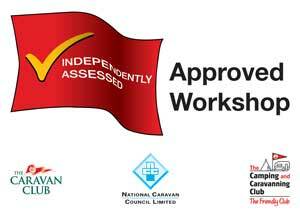 Premier Motorhomes Ltd is authorised by the FCA with limited permission to conduct certain credit related activity. We are a credit broker and can introduce you to a limited number of lenders who provide funding. We may receive commission or other benefits for introducing you to such lenders. © Premier Motorhomes & Leisure Ltd. 2019 Responsive Accessible Design: Access by Design | VAT Reg No. 873 9491 70. Registered in England & Wales No 5595670.